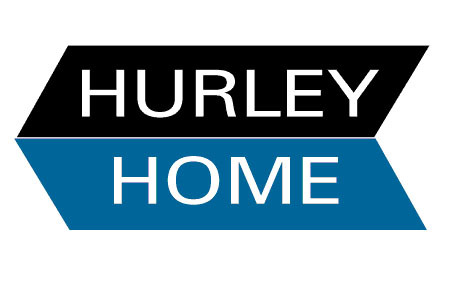 WHO empowers the BRAND: Hurley Communications Group (HCG) is a full-service marketing communications agency located in Beachwood, Ohio. AT HCG, we recognize your brand as your organization's most valuable and powerful asset. Above all else, it has potential to make you a household word--to earn rapid sustained customer loyalty, category leadership, sales and growth. HOW is the KEY: Thoroughly understanding your company and its goals is always our first step. Knowing your customers' nature, preferences and concerns is paramount. Based on your unique strengths and market challenges, we work with you to position your brand for leading performance and long-term success. We specifically design your creative marketing tools to drive its image and message. Every service we provide is directed to continuously advance the power of your brand--and its returns. WHAT makes the DIFFERENCE: Solid professionalism, proactive thinking, personally attentive service, and meticulous attention to detail. At HCG, they're the very standards we uphold in all we achieve for you. They're the qualities valued most by the clients we serve. They're the root of the success our efforts, as partners, in maximizing the power of the brand. And they're the distinct advantage we genuinely extend to you. YOUR powerful ADVANTAGE: Our talented staff has more than 20 years of experience in understanding and motivating markets. At HCG, we are singularly focused on developing efficient communications solutions and tools that deliver exceptional results. We recognize the value of our clients' image in today's marketplace. Helping to continually improve that value is our highest priority. And we would be honored to put our expertise and integrity to work for yours.